For a speedy response please call Jonathan on his mobile. Quick link click on email Chasingspace below to send a direct message. Hello, can we help? Thank you for your interest in Chasingspace. Are you a home owner, architect, interior designer or business owner interested in working together or need further information? Whatever your query please fill out the contact form below, or call if you prefer and we will do our best to help. To assist us with your enquiry please include a project overview, location and surface area in m2. It is clear that Chasingspace take real pride in their work and have done everything possible to ensure that we are 100% happy. When we decided to source a resin floor company for our home we were immediately impressed with Chasingspace’s website. From initial enquiry through to the expert installation every aspect was superb. Jonathan’s enthusiasm, professionalism and fastidious attention to detail resulted in a fabulous floor. We would not hesitate in recommending Chasingspace to provide stunning floors at very competitive prices. I have no worries in recommending Chasingspace to anyone, you will be making the right choice if you use them in terms of quality and price. There is genuine passion and pride in his work. If there were more people like this, building houses would actually be an enjoyable experience! Thanks to Jonathan and his team for a more than satisfactory service and product. 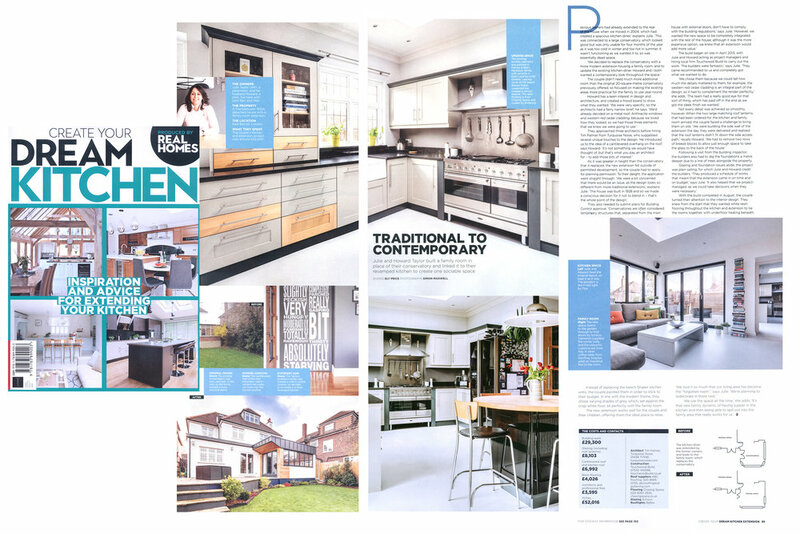 Create Your Dream Kitchen (Nov 2018) below showcases our clients’ kitchen extension with a Comfort resin floor in popular Cloud colour. Grand Design Magazine (June 2017) below features Chasingspace products and service in a feature on poured flooring. Sunday Times Property Section dated 16th June 2018 features Chasingspace floors installation in a new build property in Crouch End, north London.